Four smaller and simply decorated apartments are located in a family house, in a quiet location in the place Jadranovo. Apartment CKC966 is located on the second floor of the house. Four smaller and simply decorated apartments are located in a family house, in a quiet location in the place Jadranovo. Apartment CKC966 is located on the second floor of the house, which is also a loft with a minimum ceiling height of approx. 150 cm, while CKC171, CKC354 and CKC355 are located on the first floor. The town of Crikvenica is located a ten-minute drive from Jadranovo and offers lots of fun, rich gastronomic offer as well as boat trips to the neighboring island of Krk. Jadranovo has several beaches, restaurants and cafés. During your stay we recommend a one-day trip to one of the nearby National Parks: Northern Velebit, Risnjak or Plitvice Lakes. This modern apartment is made from brick or stone and was originally built in 2000 and refurbished in 2003. The agent has rated it as a three star property so it is a well-kept apartment, equipped with standard furniture. It is also good value for money. This apartment has sea view and is located in Jadranovo, only 8km from Crikvenica. 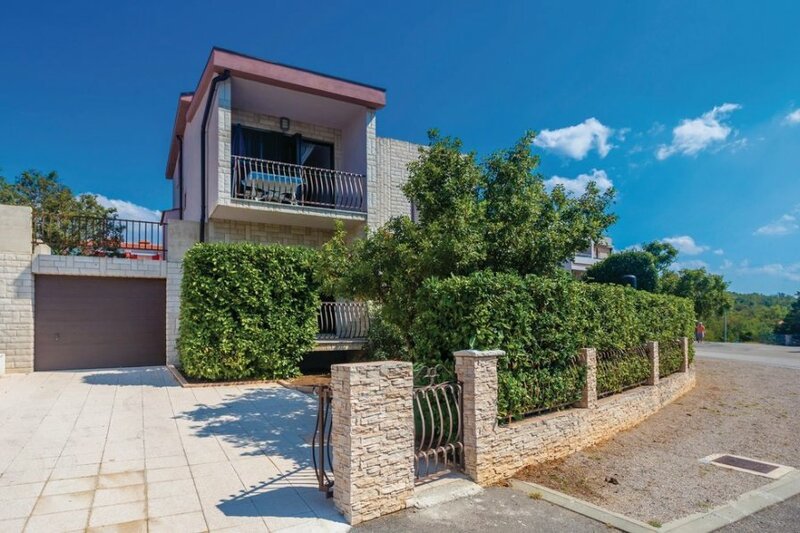 It is set in a very convenient location, just 200 metres away from a rock bound coast. There's also a restaurant only 100 metres away. The apartment has free wireless internet. You can also park on-site at no extra charge. The apartment is adequately equipped: it has a refrigerator. It also has a barbecue and some garden furniture outside.